Software as a Service is the hottest buzzword on the Internet this year. We tried a few of them and the experience is so great there is no turning back. Note that SaaS is not Web 2.0. 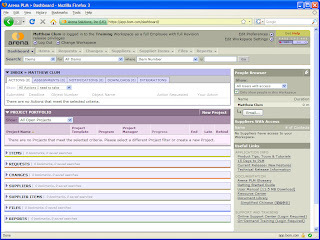 Web 2.0 is more about the social networking, the fancy AJAX interfaces. 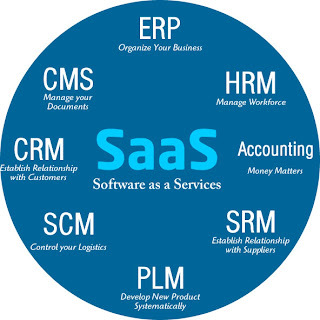 SaaS, however, is your traditional business software no longer running on your OS, but hosted online on provider’s servers. What make SaaS so cool is that this allows reliable collaborations. Try editing on Google docs with your friends and you will know why. This mean no more email attachment, server downtime. Moreover, there are no more servers to host or tech support to operate enterprise software. However, SaaS being an online app, your Internet has to be reliable. But reader of this blog should have a multi-wan setup already, so you are now safe for the next wave of business apps! If you find some killer SaaS app not mentioned in this article, feel free to let me know in the comment. 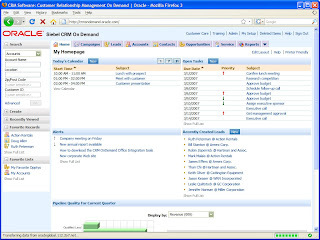 Great for small team to big corporations, Salesforce is all about customer relationship. As the front runner in the SaaS Revolution, Salesforce CRM is not more than the Service. The force platform is something everyone should watch closely. 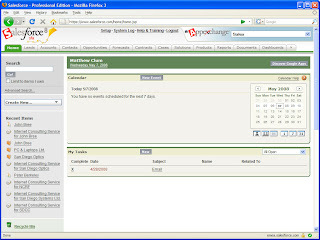 Feeling the pressure from all sides, traditional enterprise Software Company is moving towards the on-demand solutions. Oracle is one following this trend. 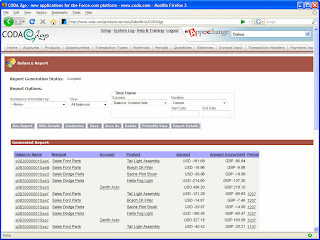 Leveraging the salesforce platform, coda2go is going to be a big hit. Company that makes their own product will find this very useful. Reducing the need of paper documentation and allow better internal communication. 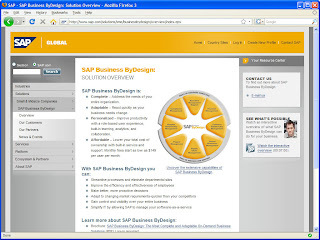 SAP, another giant enterprise software company, is going to launch this Business ByDesign Platform. This software is going to cost 149USD/user/month, far lower than if you get their original platform. I expect many medium size business will upgrade to this system. 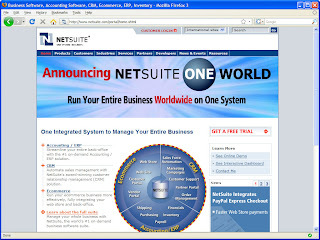 Netsuite is a new contender in ERP system coming from Singapore. If they do it right, they maybe the next salesforce and take on big software company like SAP. While this is more like an application than a service, Google Docs is definitely the first step to online service for beginner or companies. 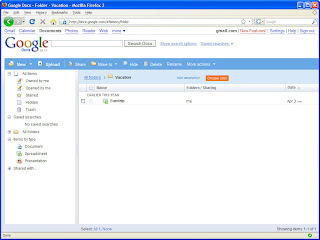 Try using Google Docs instead of Word or Excel for your next project. No more email attachment for everyone. I heard it’s much better than Google Docs in many ways, but I still haven’t try it yet. The big guys should just buy it. 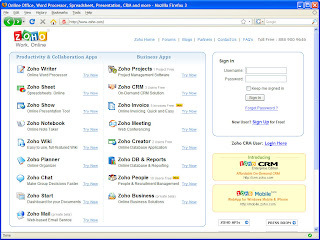 I will feel more confident trying Yahoo Office or Microsoft Office Live than using ZOHO for my business documents. Matthew : Nice post on SaaS and thanks for your compliments on Zoho!